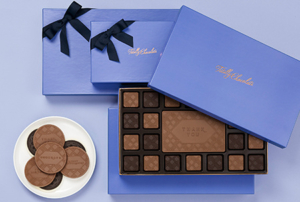 Think outside the holiday gifting box! 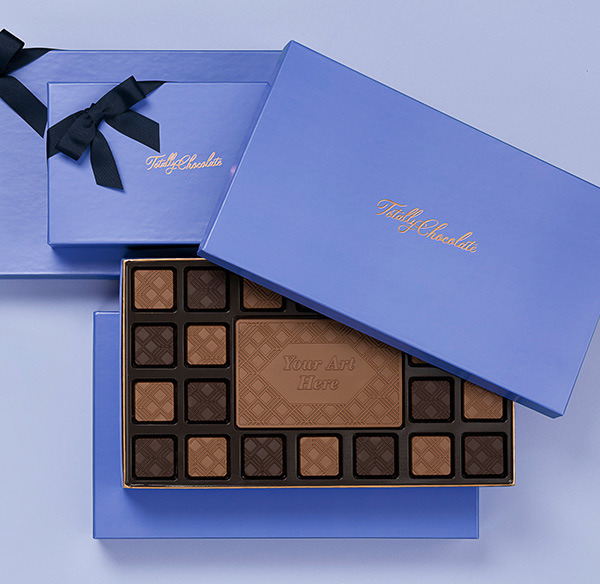 Think outside the holiday gifting box. 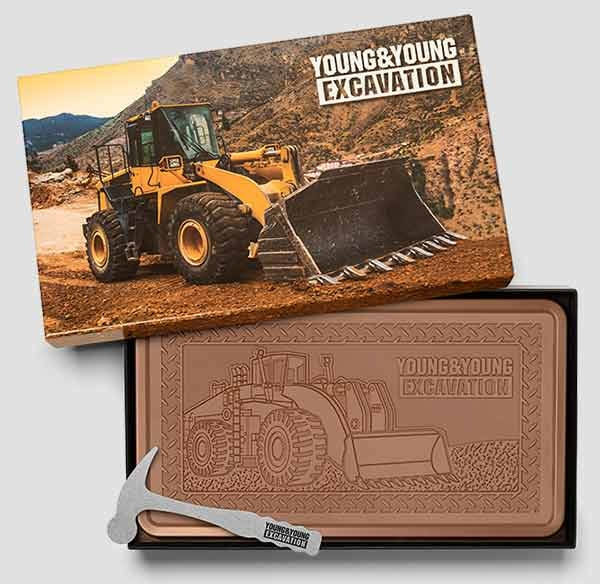 Corporate gifts for clients “just because” show you appreciate them all year long! 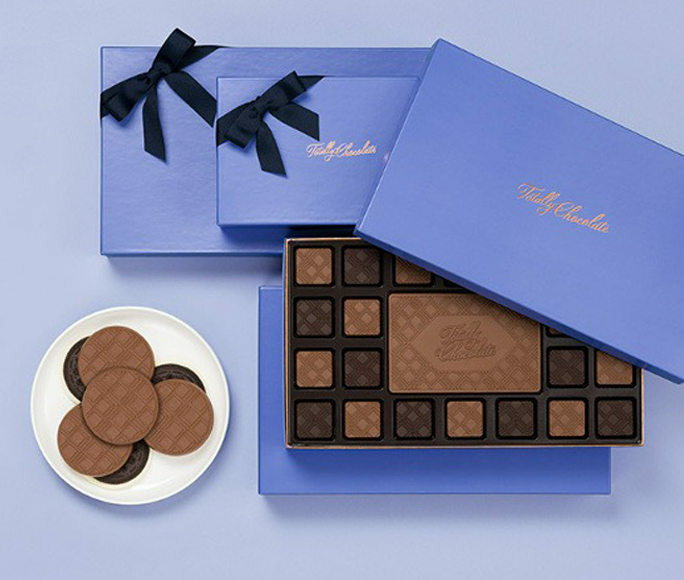 Why wait for the holidays to make someone’s day? 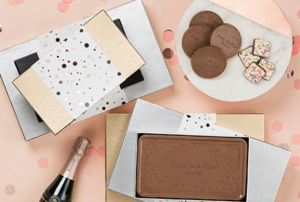 Your best customers are always cause for celebration and appreciation, whether to acknowledge a promotion, a winning contract, a mutual success or just give a gourmet “fist bump” to another great year of collaboration. 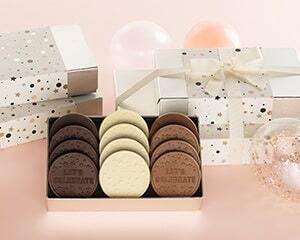 We have customizable client gift ideas for everyone’s budget, from decadently grandiose to sweetly thoughtful. 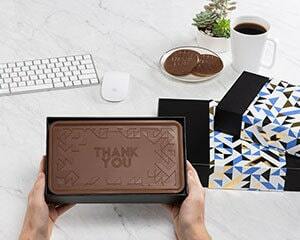 And our thank you ideas are pretty exceptional too! Pure Belgian chocolate engraved with a logo or message just for them will show you put thought and feeling into their special gift of thanks. 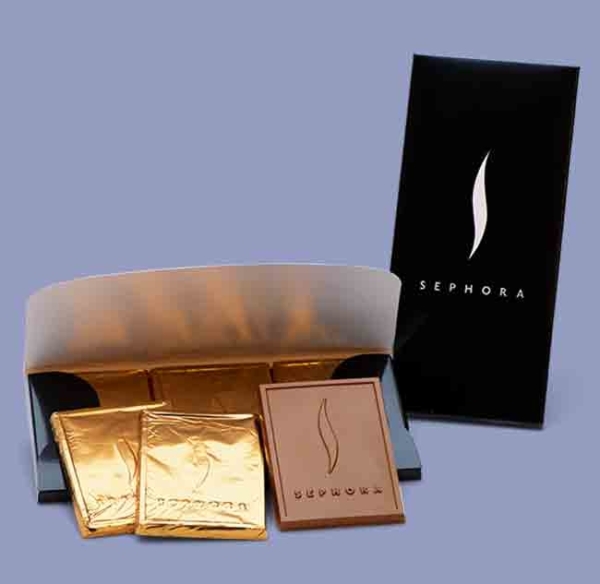 Select from bars, assorted chocolate pieces and delightful chocolate covered cookies. 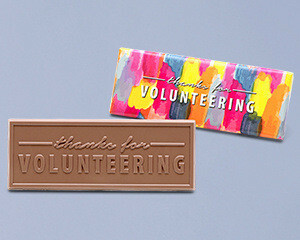 Any choice you make will emphasize your gratitude and support…and leave a tasty and lasting impression! 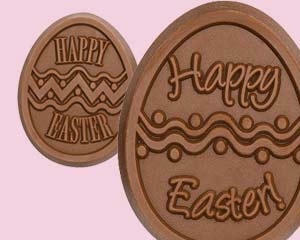 Honor life’s moments or show your thanks with 12 divine European-style sugar cookies topped with pure Belgian chocolate. 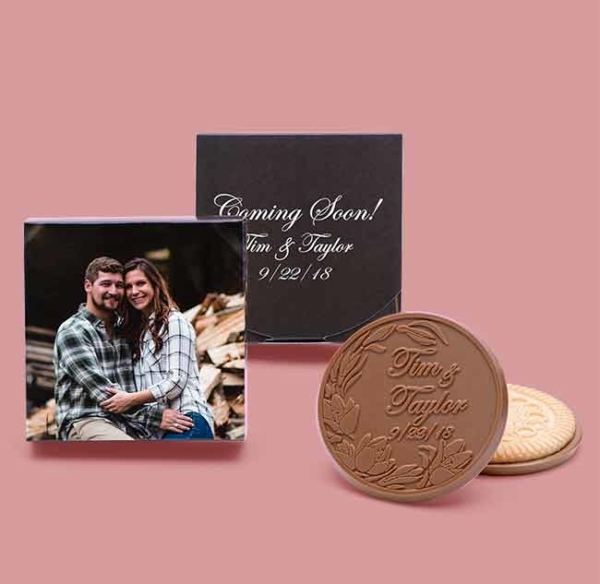 The yummy, buttery cookies can be customized with a personal message or logo. 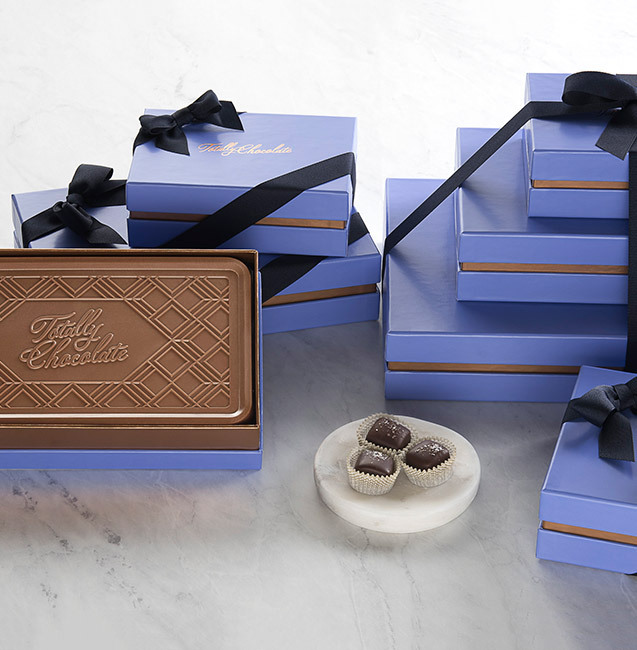 They’ll be delighted with this perfect gift from the heart…and the oven! 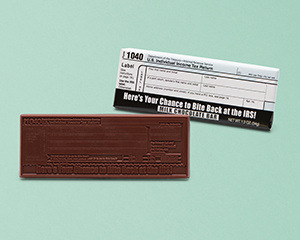 A thoughtful, custom chocolate gift that shares the thanks and fun! 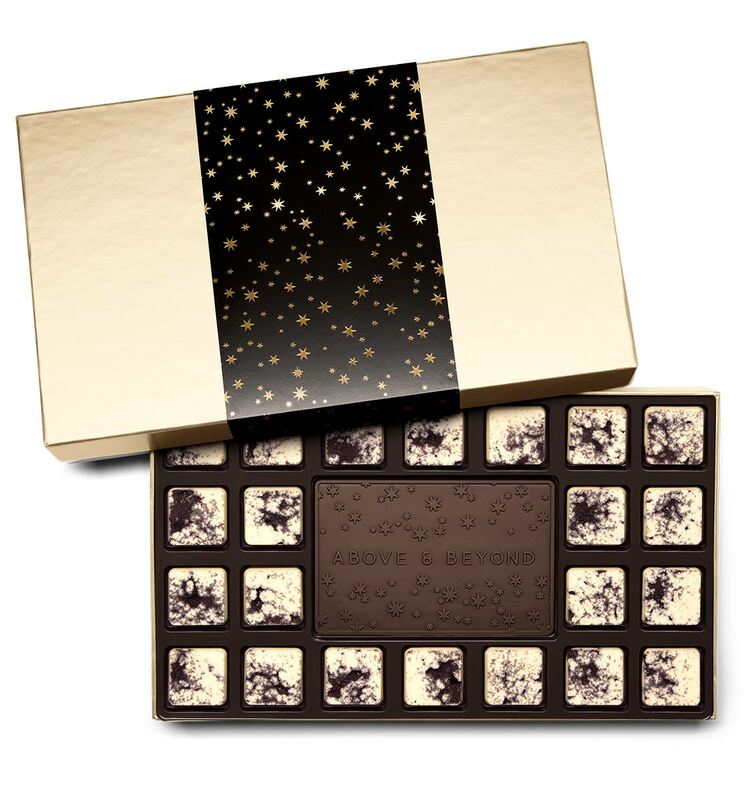 A center bar made with pure Belgian chocolate is surrounded with 22 pieces of creamy, artisan chocolate bites, both customizable. 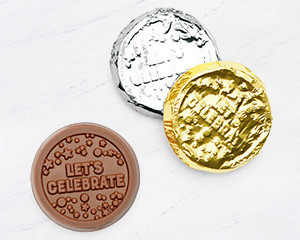 Give thanks for a client referral, a budget-saving idea, a special moment or any other occasion that calls for a joyful nod. They will not forget this wonderful and personal gift of gratitude. 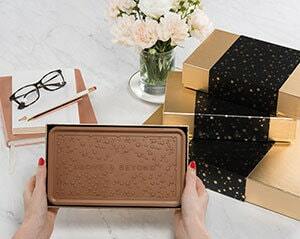 Inspire gift envy and create a true chocolate masterpiece for the special moments in your friends’, family’s and clients’ lives. 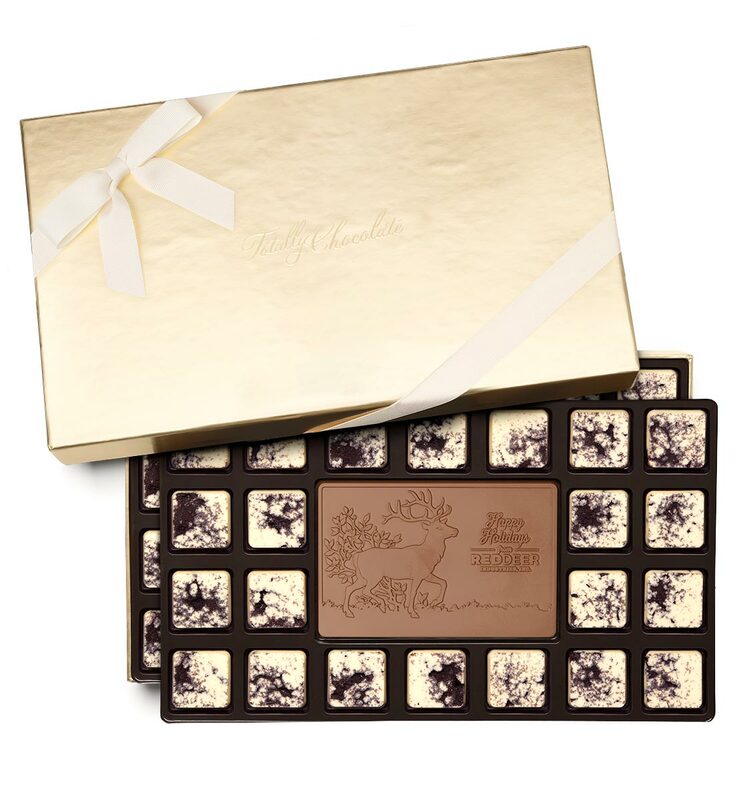 This 46-piece ensemble becomes the perfect, thoughtful statement of appreciation with a decadent, engraved center bar made with pure Belgian chocolate and a delicious chocolate border of 45 assorted, customizable pure Belgian chocolate bites. 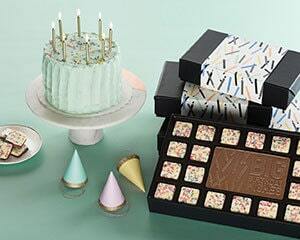 When the occasion calls for acknowledgement of special achievements and winning teamwork, this gift offers it 46-fold from delivery to dessert!